The establishment of the Caribbean Court of Justice sees the countries of the Commonwealth Caribbean at an important and exciting judicial crossroads. Debate, often acrimonious, continues over the abolishment of ties to the Judicial Committee of the Privy Council and, increasingly those influencing the debate are a more educated and articulate Caribbean people, insisting on proper governance of the areas public bodies. 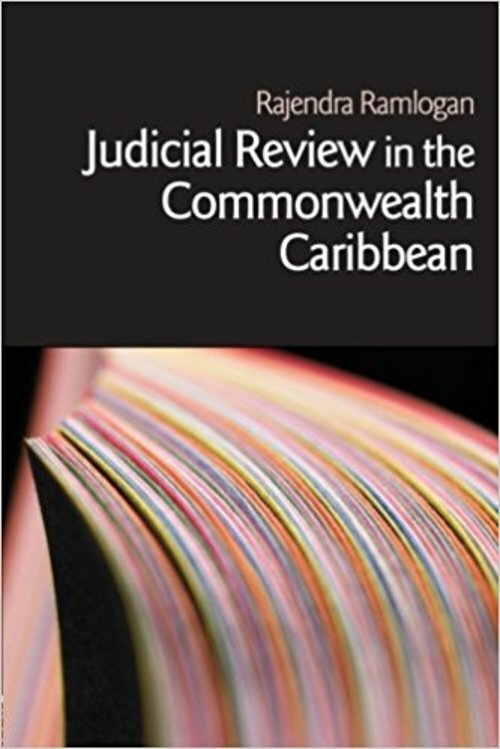 This new book analyzes judicial review, a mechanism for achieving public justice, through emerging case law in the hope that it will cast light on the jurisprudential evolution of Caribbean society in the twenty-first century.